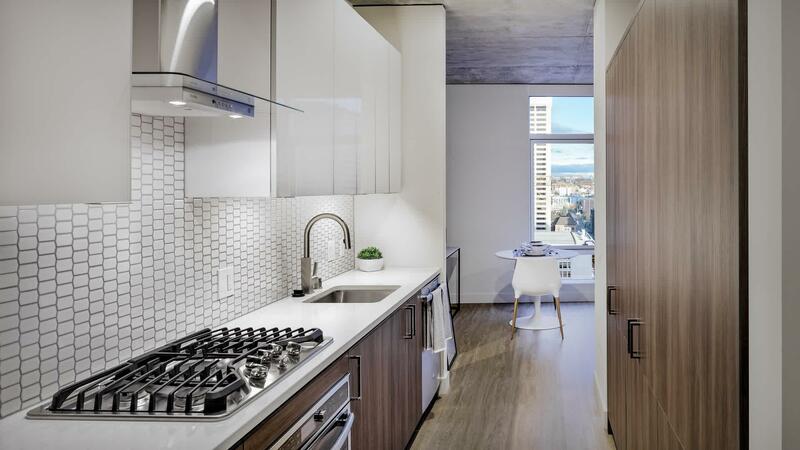 The rent at Helios Apartments ranges from $1,905 for a studio to a $5,850 two bedroom. Apartments in this building are about 7% more expensive than the Belltown average. This is a pet-friendly apartment. 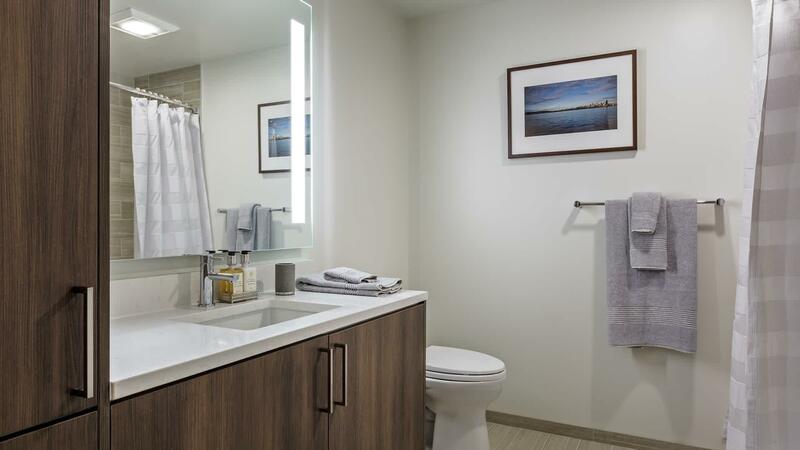 Helios Apartments is a three minute walk from the Link light rail at the Westlake Tunnel Station & Pine St - 3rd 4th & 5th Avenue - Bay C stop. 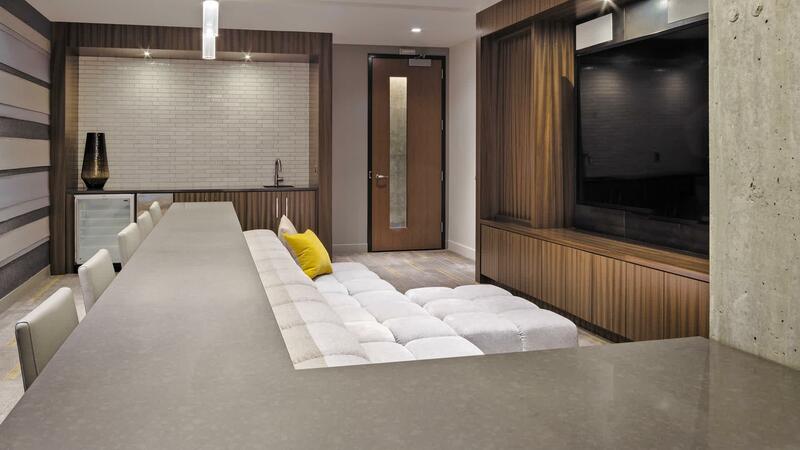 This apartment is in the Belltown neighborhood in Seattle. 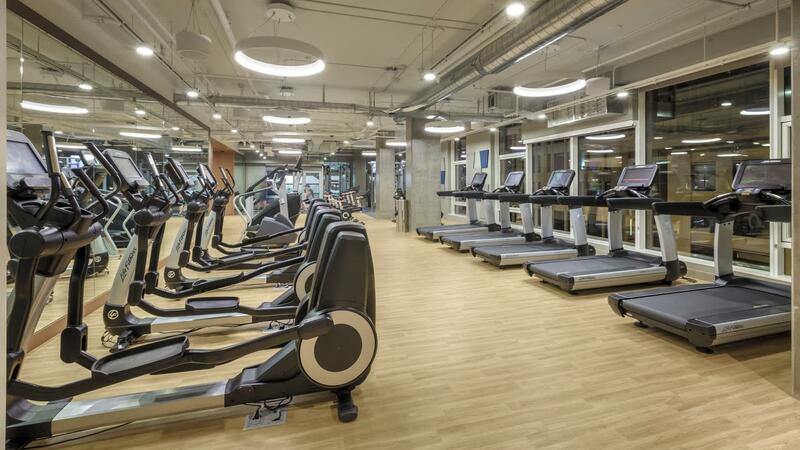 Nearby parks include Westlake Park, Victor Steinbrueck Park and Waterfront Park. Helios Apartments has a Walk Score of 99 out of 100. This location is a Walker’s Paradise so daily errands do not require a car. 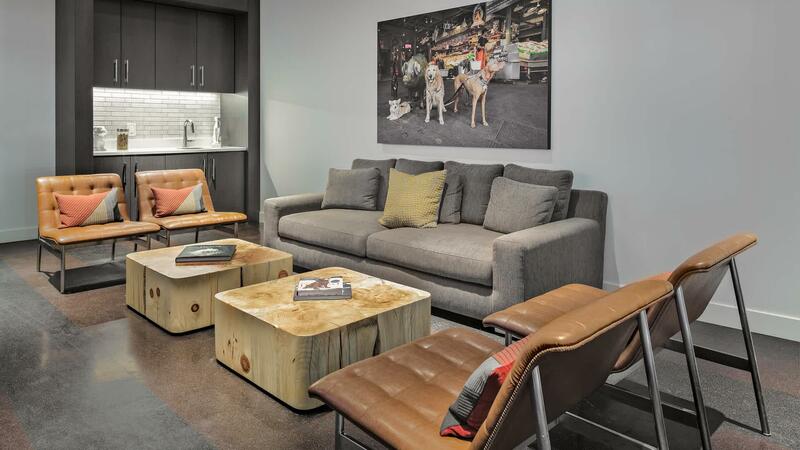 Our vision for Helios Apartments is to form an urban living experience that is unmistakably, and irresistibly Seattle. 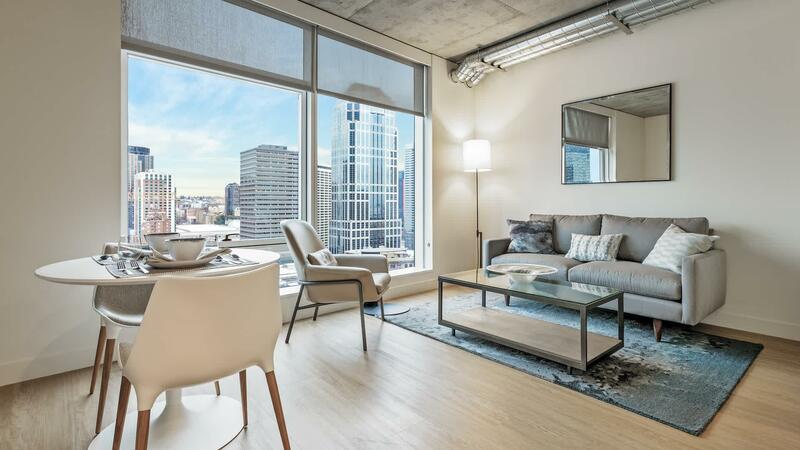 Helios Apartments is a stylish and contemporary high-rise, standing proudly in the heart of downtown Seattle, just 2 blocks from Pike Place Market. 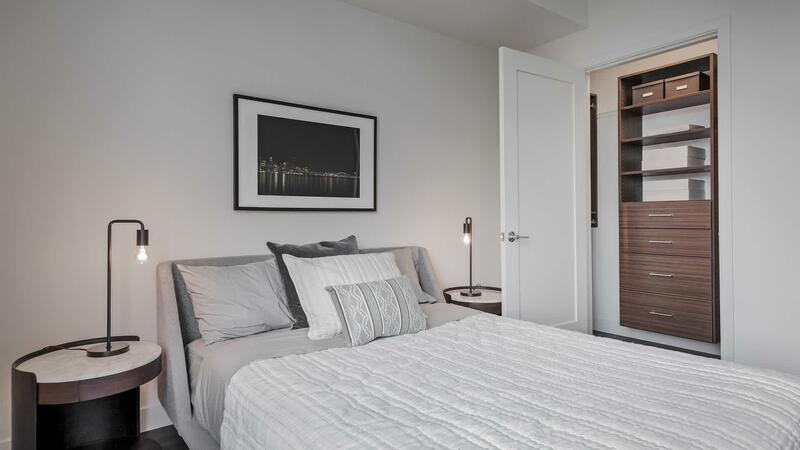 Here, you are granted unprecedented access to the core of the city's vibrant shopping and culinary scene, and views of the stunning waterfront. 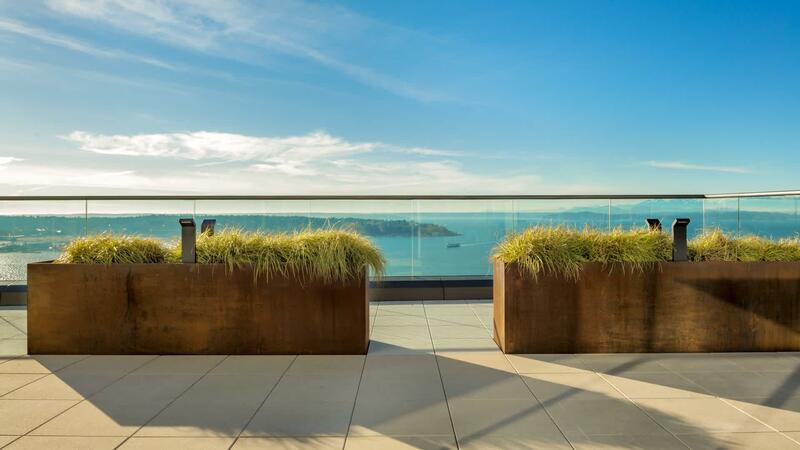 Atop its sleek and modern structure, Helios Apartments is crowned by an amazing rooftop deck where residents can lounge fireside and admire the stunning scenery. 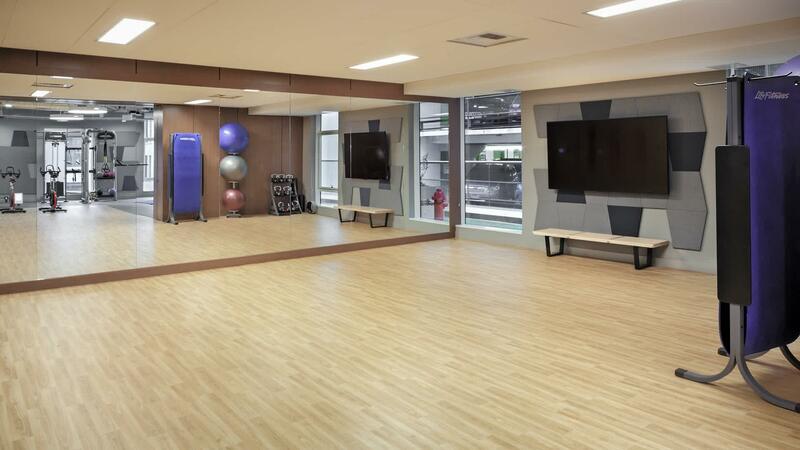 Other amenities include a 24-hour concierge, level 2 electric car charging stations and more. 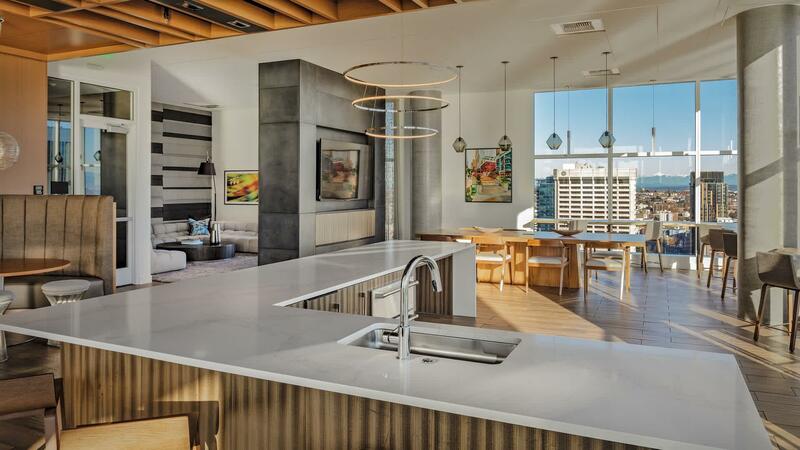 When the day comes to a close, elegant finishes and incredible views welcome our residents home. Explore how far you can travel by car, bus, bike and foot from Helios Apartments. 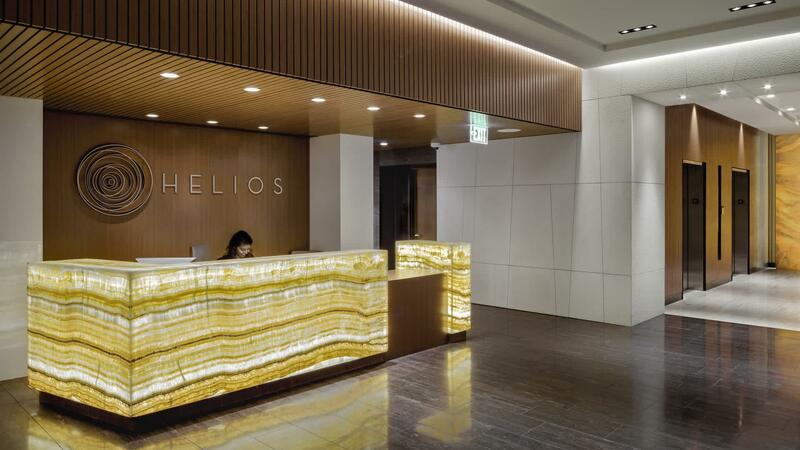 Helios Apartments is a Rider’s Paradise which means world-class public transportation. Car sharing is available from Zipcar. 1600 2nd Ave compared to all of Seattle. How do you feel walking near 1600 2nd Ave? Helios Apartments is in the Belltown neighborhood. Belltown is the 4th most walkable neighborhood in Seattle with a neighborhood Walk Score of 97.